Razer has released what counts as the latest addition to its family of arcade-style controllers by form of the Panthera Evo arcade stick unveiled previously at the 2018 Evolution Championship Series that held in Las Vegas. 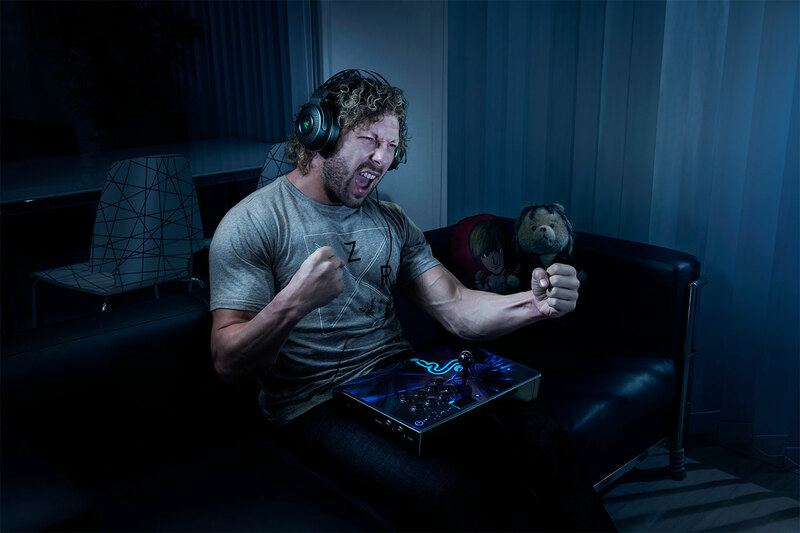 The Panthera Evo counts as an evolution Razer's best-selling Panthera arcade stick and was rigorously tested and tuned for use by use by some of the world’s best esports athletes and community minds of which Team Razer’s Xian Ho Kun and Kenny Omega stand as part of. Razer worked with tournament competitors, leaders and champions within the Fighting Game Community (FGC) of whose support it's releasing the new device in. Testing and feedback stood as key metrics during the development of the Evo which was tuned to competitive preferences. It features an improved case design and a headphone jack, is fully mod capable, comes with Mechanical Switches rated up to 30 million taps and artwork interchangeable for personal customization. It also comes with a 5 mm analog headset compatible for the PS4 console and 8 ft. / 3 m hard wired cable and cable management storage. 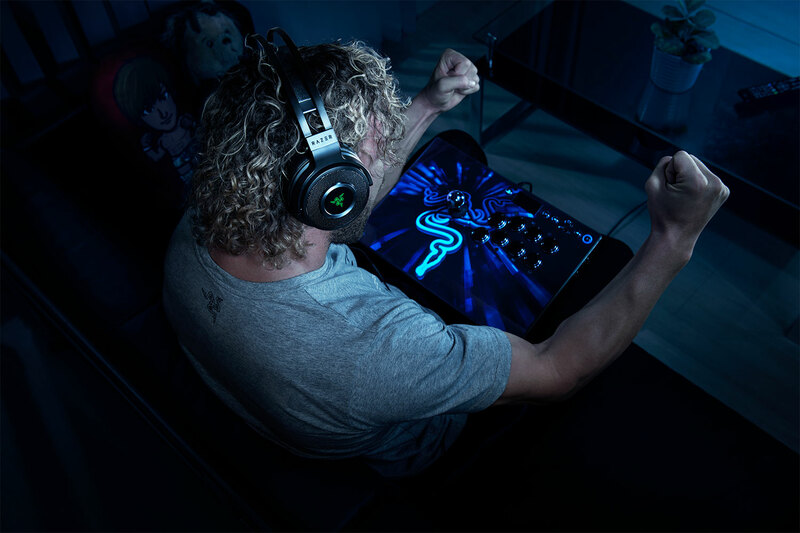 Available now, It goes for $199.99 on the Razer store.